In the last post I have showed you how to install blender. And in an earlier post I made an introduction to Blender’s UI. 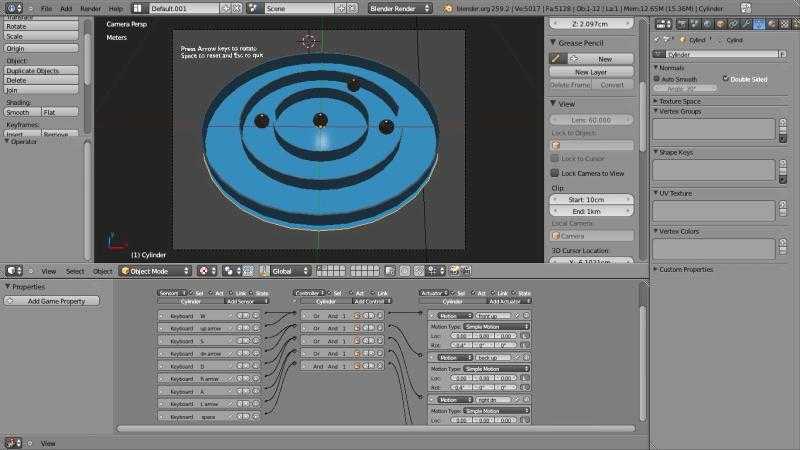 Now here are some methods to get started with blender. If you have some knowledge of other 3d applications like 3dsmax, Softimage(XSI), Maya or cinema4d etc. then this post will help you a lot in jumping straight in to blender. Here is the process showing how we can download and install blender in a windows machine. The similar process can be applied to install blender for Linux and mac OS. Part-02: installing blender 32bit on windows machine. Here is a 3d interactive game I made in blender. I was just testing some features in blender game engine. It’s not fully developed but I hope you will like it.To play the game just follow the procedure bellow and have fun! 1. >> Click here << (or right-click and save link as) to download the game zip folder. 2. extract to your hard-disk. Press > Esc to quit. crows are cute too! aren’t they?